In my last entry, I talked about the problems in Iraq’s fine arts institutes. 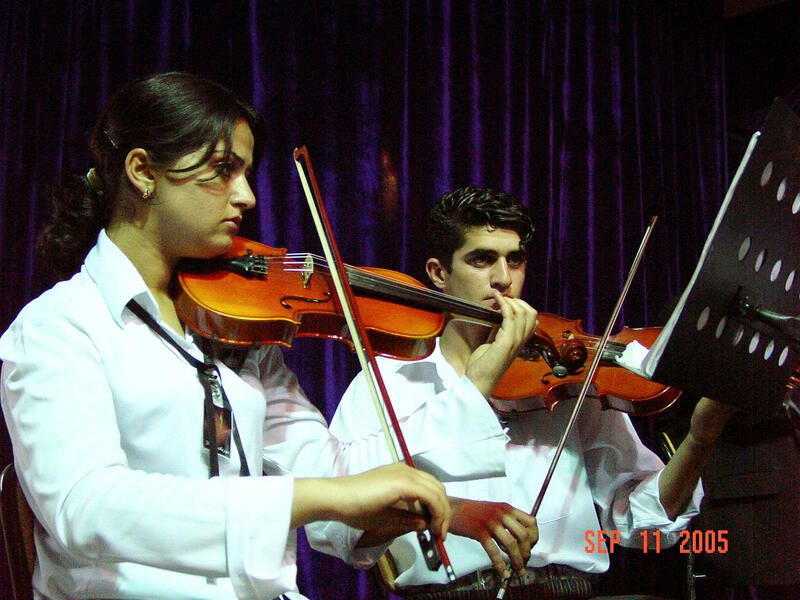 In the last decades in Kurdistan, I think people have come to a better understanding of art in general – and music specifically – but this is not true in every area of my country. Some families do not allow their girls to study music – or sometimes even their boys – because of religious beliefs or because they think it’s inappropriate to make music. You’ll find this view mostly among people who live in the countryside but also among people who have left their villages for small towns or cities or, finally, those with very conservative minds. I know a famous Kurdish musician who studied music for five years away from his hometown without letting his father know what he was studying there. It was only after he graduated that his father found out – otherwise he would have stopped his son’s studies.